Tulsi tea is known to the inhabitants of India and some other Asian countries for more than 5 thousand years. 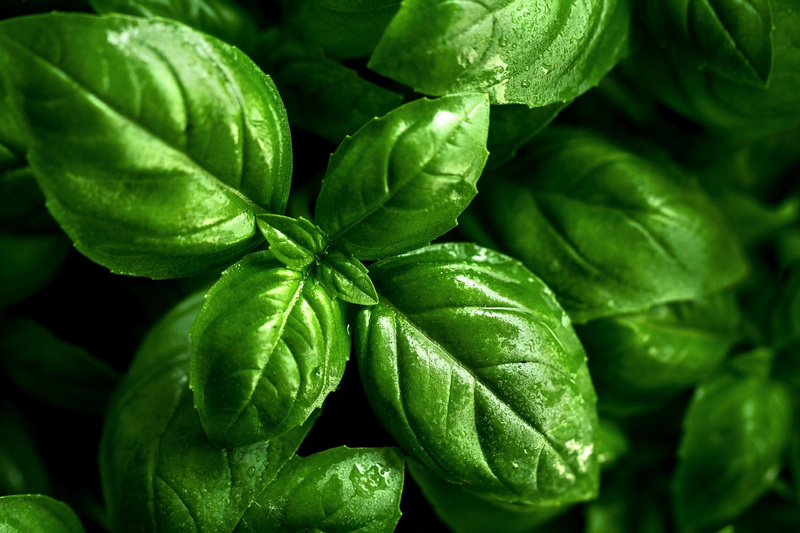 This plant contains antioxidants and has adaptogenic properties, so, it helps to relieve stress and nervous tension after a hard working day, calms the central nervous system. Featuring a soothing effect, this exotic plant contributes to well-being, since it strengthens the body's defense systems. 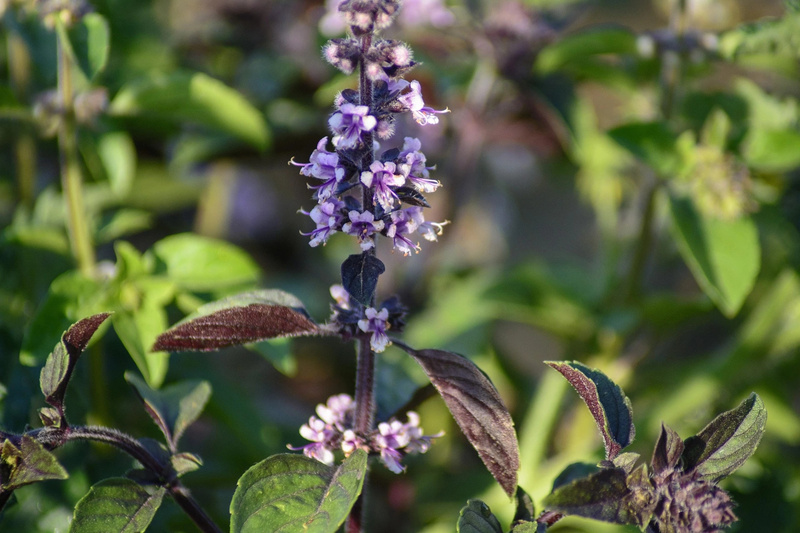 Green and violet tulsi leaves contain many useful phytochemical elements (including essential oils) - plant substances that have a beneficial effect on immunity. The leaves of this fragrant plant are rich in antioxidants that perfectly cope with the processes of excessive oxidation in our body by neutralizing free radicals and preventing aging. Oxidation in our cells occurs as a result of stress factors in the environment. For example, a large number of free radicals is caused by the gasoline fumes that we breathe at the gas stations. 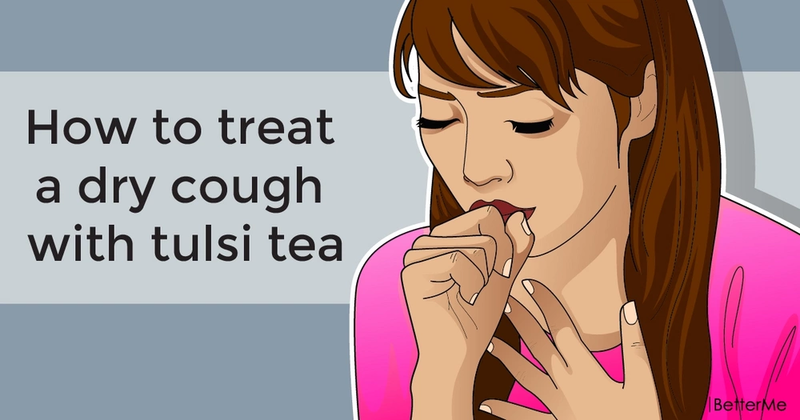 You can drink tulsi whenever you feel exhausted. It invigorates and preserves the clarity of the mind, and with regular use it has a beneficial effect on: sight; respiratory function; the digestive function; metabolism; blood glucose level (balance recovery); normalizes cholesterol. The main beneficial property of tulsi tea is the soothing effect that the plant exerts on the nervous system. Antioxidants prevent the negative effects on the body of stress hormones. Thus, only one cup of this miraculous tea will help to cheer up, to bring thoughts in order, and to strengthen the defenses of the body. Tulsi leaves effectively fight with bacterial, viral and microbial infections (for example, causing colds), and also reduce the term of diseases. It is a highly effective remedy for colds, coughs, headaches, as a diaphoretic, to remove mucus from the lungs and nasal passages. 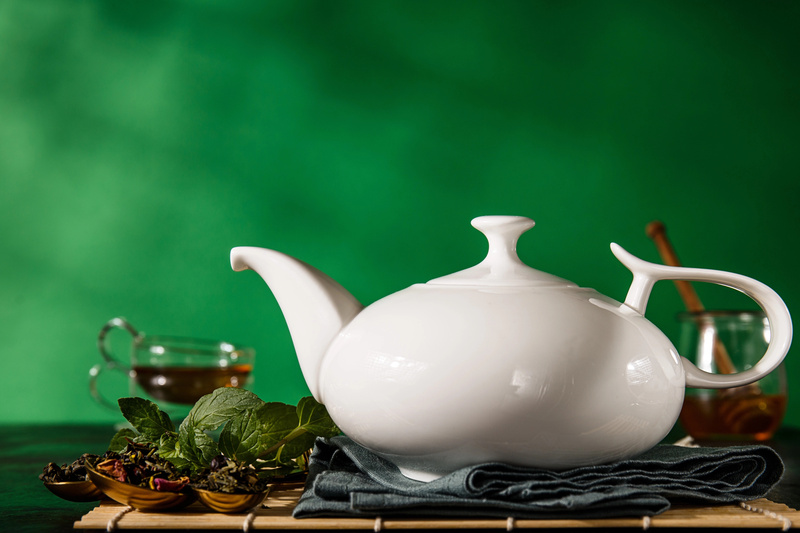 To make tulsi tea you need: tulsi leaves and water. Add 5-7 leaves in water and boil bot 10 minutes. Let it cool down and your drink is ready. Also, you can add cinnamon, ginger or black pepper to your tea to get even more benefits for your body. However, you should be careful. With regular consumption, some side effects may occur. Tulsi tea is a natural anticoagulant, so, it dilutes blood. In some cases, this is undoubtedly an advantage, but it can turn into problems with blood coagulability.